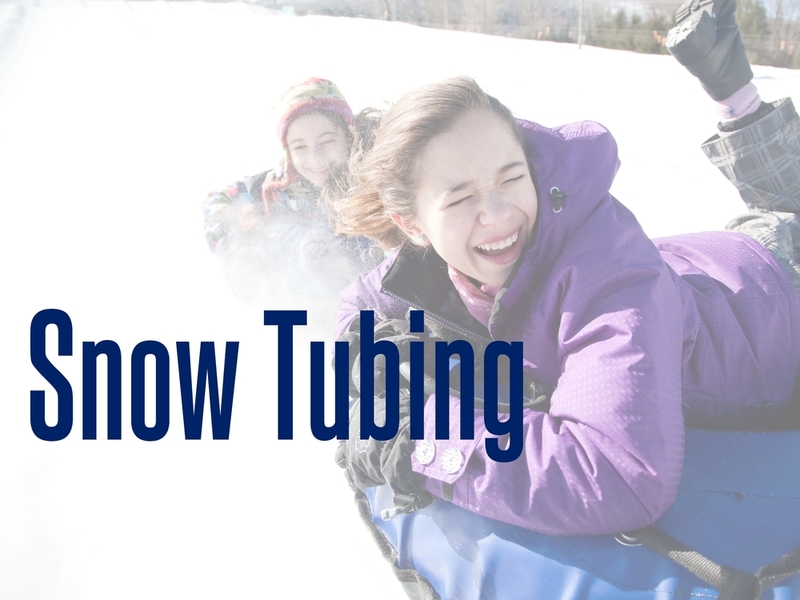 My youth group normally goes snow tubing with the children's ministry. We get a good amount of new students due to the fact that there isn't anything intimidating about it. It's a little pricey... but it results in some good ol' bonding (and if you're me, icicles in your beard).